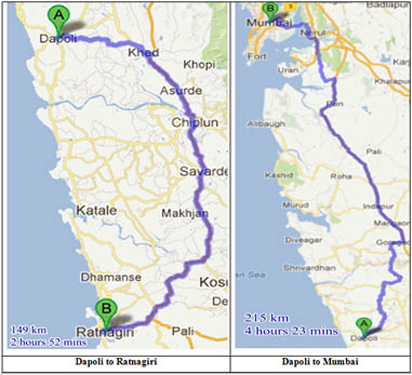 The Konkan region, inspite of being a generous gift of natural resources, has by and large remainded under-developed. This lad to the peculiar social problem of migration of able-bodied and talented men to nearby areas like Mumbai and Pune in search of employment, leaving behind old men, women and children to look after agriculture in traditional way following the most primitive methods of cultivation. 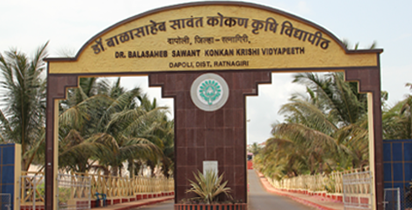 In the Konkan region, there are in all 19 different constituent and private colleges which run UG and PG programmes and every year 1550 students are admitted. Out of these 19 colleges, the maximum number is in Ratnagiri district (10), followed by Sindhudurg (4), Raigad (3) and Thane district (2). 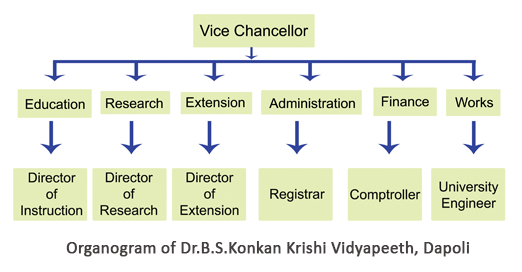 •To Provide education in agriculture and allied sciences by integrating and coordinating teaching in different faculties and examine the students, confer degrees, diplomas, certificates and other academic distinctions. 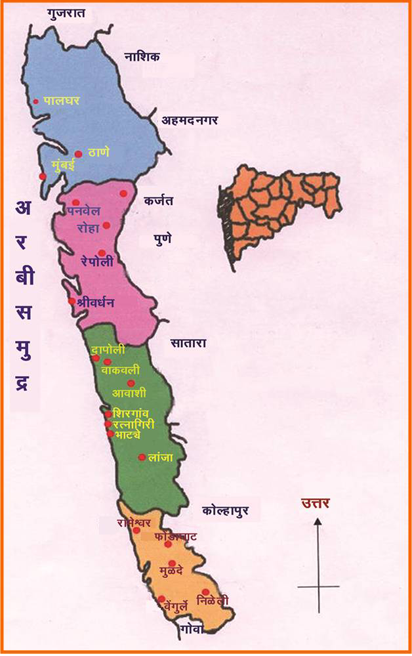 •To provide research base to improve the productivity of agriculture, horticulture, livestock, fisheries and agri-allied activities in Konkan region through basic, applied, adoptive and need based research for attaining economic growth and self-sufficiency of the State. •To develop appropriate plans for conservation of natural resources and their sustainable use. •To undertake and guide extension education programmes including first line transfer of technology, extend technological services for training, conduct demonstrations and develop appropriate communication network. •To standardize technologies for crop production, protection, harvesting, marketing, post harvest utilization and also for livestock, poultry and fisheries for improving the standard of living of the farmers, farm workers and women of Konkan in general and rural women in particular. •To provide necessary production support of nucleus breeders and foundation seed of important crops of the region and also generate revenue through large farms for sustainable growth of the University. To ensure comprehensive and sustained physical, economic and environmental access to food and livelihood security, through generation, assessment, refinement and adoption of appropriate technologies. The mission statement as below.